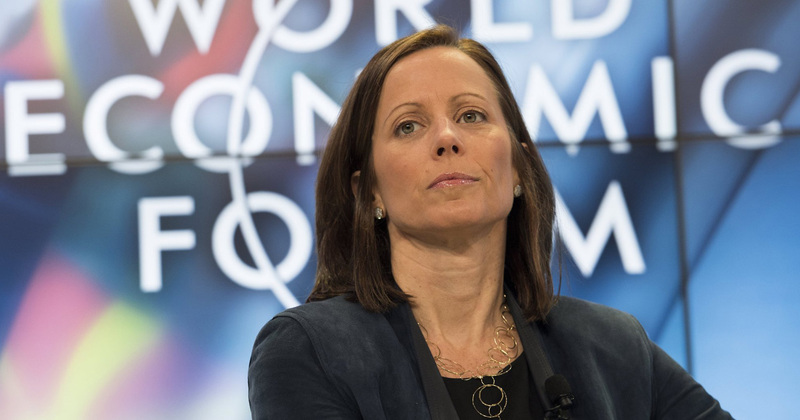 Nasdaq is actively exploring bitcoin-linked products and other digital currencies that would appeal to retail investors, Adena Friedman, the exchange’s chief executive has said. The world’s big financial institutions are wrestling with a cryptocurrency dilemma: whether to stand by and denounce a technology many distrust but also fear — or join those investing in it. Venezuela’s “petro” cryptocurrency will initially be offered in a pre-sale in hard currency and other cryptocurrencies, the government said on Tuesday, and not initially available in the country’s collapsing bolivar currency. BitFlyer has trading volumes of $150 billion in November and December of last year, European COO said. Japanese exchange now averaging $50 billion in monthly trade. Disclosures came as BitFlyer announced its European launch. As it has become known one the largest platforms for buying and selling cryptocurrencies Coinbase made more than $1 billion in revenues last year. At the end of September the six-year-old company Coinbase expected to generate just $600 million in annual sales. But the achieved results mean that the company has exceeded its 2017 revenue forecast by 66 %. The United Kingdom’s technology development arm, Innovate UK, would invest a total of £19 million ($26.6 million) in projects which will result in new products or service in the fields of emerging and enabling technologies, including using distributed ledgers. The agency will also offer a further £12 million ($16.8 million) for businesses trying to recruit graduates to help develop their project. The Trade Ministry’s Futures Exchange Supervisory Board (Bappebti) is currently studying the possibility of using Bitcoin as an investment instrument, the board’s head said on Tuesday. On the same day, the central bank declared the cryptocurrency’s use illegal for all payments and transactions. The lack of fundamental valuation and due diligence process by potential investors is leading to extreme volatility of the initial coin offering (ICO) market, says Ernst & Young Global Ltd (EY). Ripple XRP is part of the rapidly-growing cryptocurrencies universe that has enjoyed a remarkable growth in fortunes over the past year – and continues to make headlines. This article is about 5 reasons why you should invest in Ripple. Coinspeaker partnered with ICOBox to provide this weekly analysis conducted by Professor Dima Kornilov and Dima Zaitsev devoted to cryptocurrency and digital assets markets taken place since the beginning of January 2018, including over the last week (January 15-21, 2018). Payment processor Stripe announced Tuesday that it will end support for bitcoin as a payment method in April. Stripe first enabled bitcoin transactions in 2015, a move that came a year after first testing the technology. At the time, residents from more than 60 different countries could pay merchants on Stripe’s network using bitcoin.